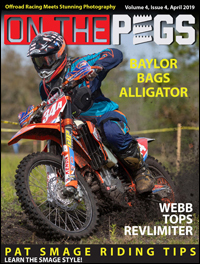 Hey All, The May issue of On The Pegs is live and ready to view. FIM World Rally Championship in Abu Dhabi. 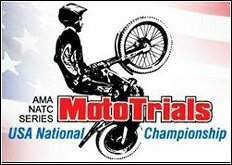 Plus tons of news and new bike info.